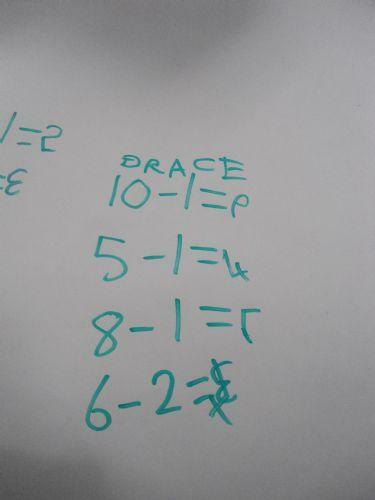 In Class 9 we have been practising our number sentences. 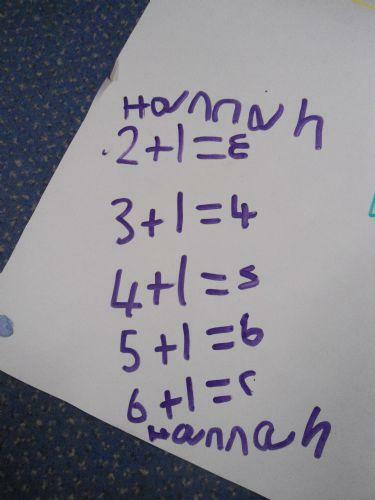 We have been learning what the mathematical symbols mean. 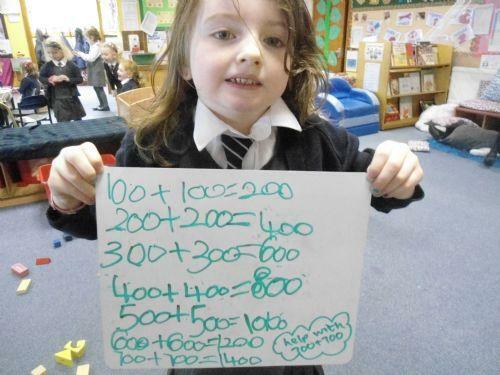 Using our white boards we have been recording our learning. Some of us have extended our learning to working in hundreds. We corrected our own work! 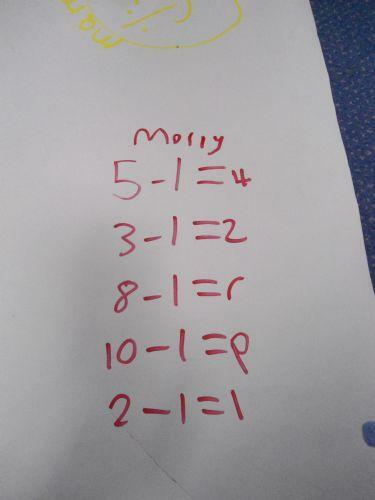 others did addition, more than, plus. Some of us did both, because we can! 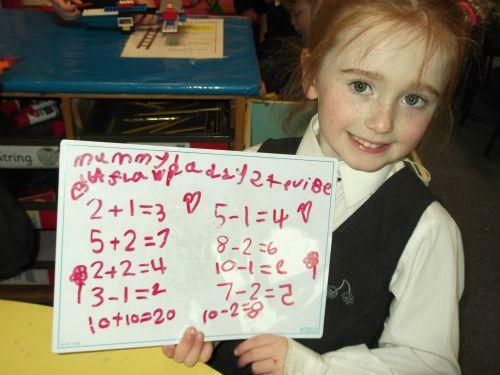 We enjoy our numeracy and are getting really good at it, in fact we think we are super at it!